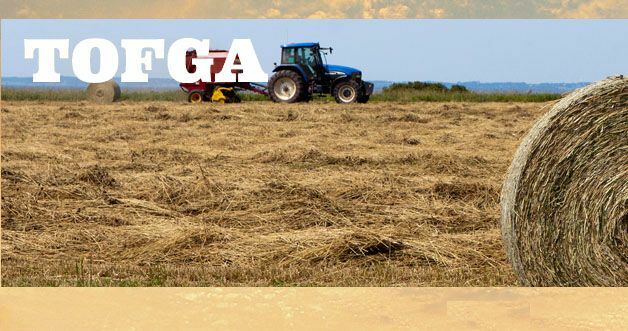 Texas Organic Farmers & Gardeners Association (TOFGA) is a statewide non-profit organization supporting farmers, ranchers, and gardeners who produce organic and sustainable food and fiber in Texas. With a focus on education and community, TOFGA promotes the many benefits of organic agriculture and encourages its use throughout Texas. Each year, TOFGA hosts their annual conference where hundreds of farmers, ranchers, and gardening enthusiasts are expected to attend from all over Texas to share ideas, network, build community, and have fun! The conference includes two days of learning sessions, plus multiple add-on pre-conference workshops and farm tours. This year, we are pleased to offer conference scholarship opportunities! Scholarships of $300 are available for farmers who live within 400 miles of Austin. Scholarships will be provided as a full amount reimbursement after attendance at the conference. Applications are due on Friday, January 5th, 2018. Download our application below to apply!